INCLUDING ALL BILLS - This modern property is located in a prime student area. 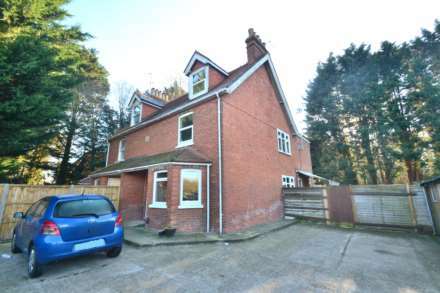 The property comprises of a ground floor bedroom, separate reception , large newly fitted kitchen 3 first floor double bedrooms, ground floor bathroom with bath, overhead shower and W.C.
Adams Estates are proud to be able to present this three bedroom property in South Reading. The property has three double bedrooms and can be completed either fully furnished or unfurnished. A well presented four bedroom detached house with private garden. The property comprises large lounge, dining room, spacious kitchen with a downstairs W.C. Upstairs the property boasts four spacious bedrooms, master bedroom with built in wardrobes and en-suite bathroom. Adams Estates are proud to present this newly refurbished three bed property. Ideal for a family looking for a new home. Located on Grange Avenue this property comprises of a spacious lounge, seperate dining room, newly fitted equipped kitchen, bathroom and spacious bedrooms. ***AVAILABLE NOW*** Adams Estates are proud to offer to the market this three bedroom property which is avaible either furnished or unfurnished. This 3 bedroom property is conveniently located within easy access to M4 (junction 11), Worton Grange, Madjeski Stadium, local transport links and local amenities. The property comprises of entrance hall, kitchen/diner, spacious kitchen, ground floor WC, 2 double bedrooms, 1 single bedroom.